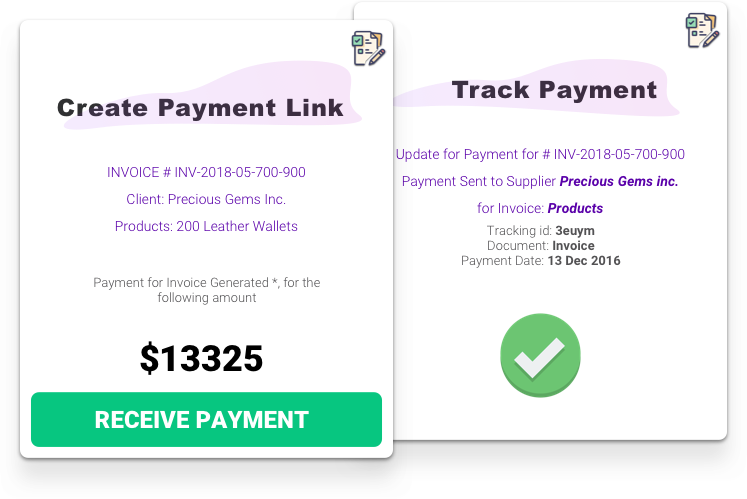 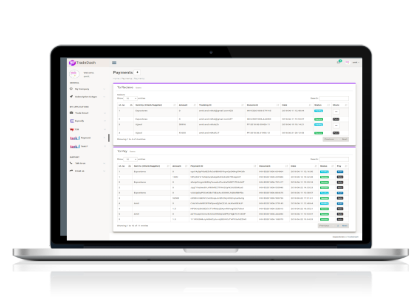 Create Payment links for your Invoice, share it with your Clients. 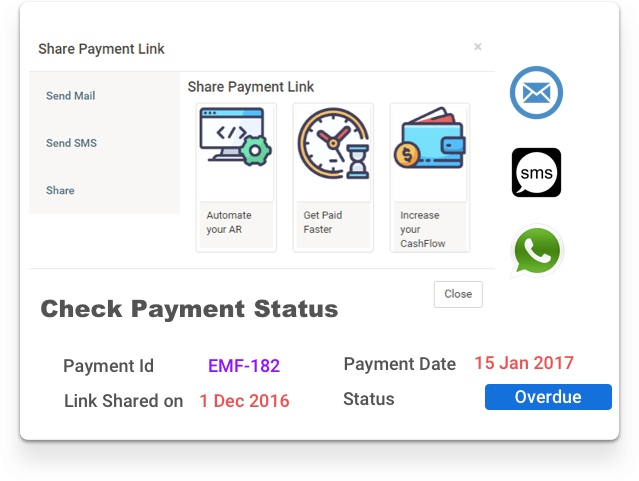 Track the payment status. 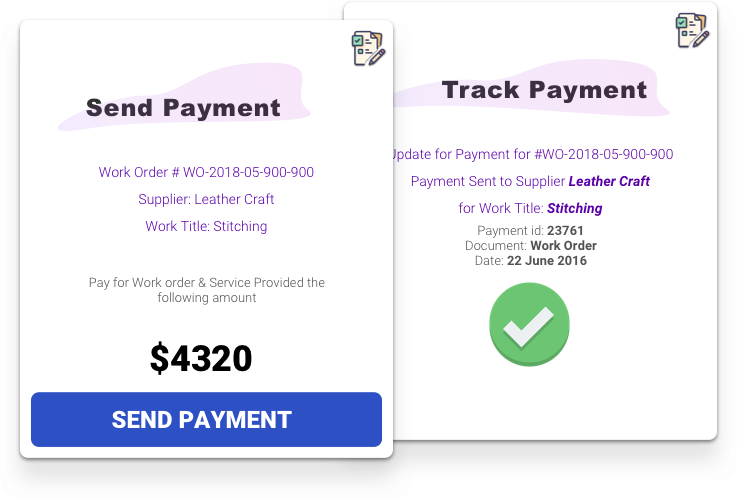 Now Focus on Revenue generating tasks & let us handle Reminding your customers for your payments due.